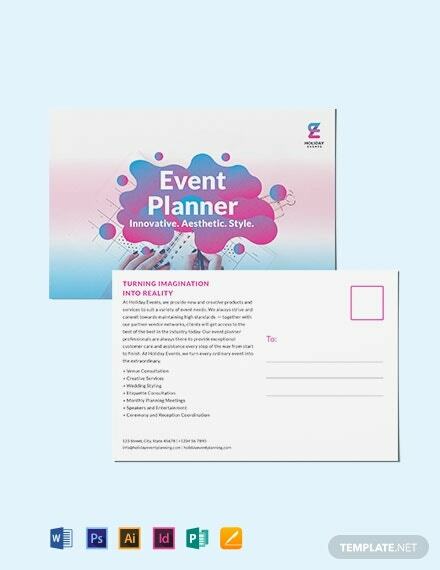 Wanting to give your clients some freebies or discounts at your event planning business? 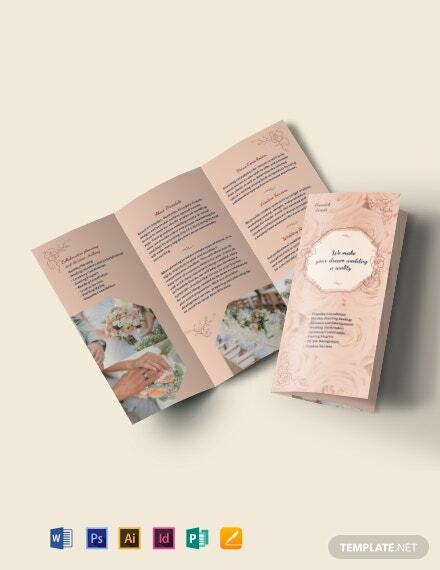 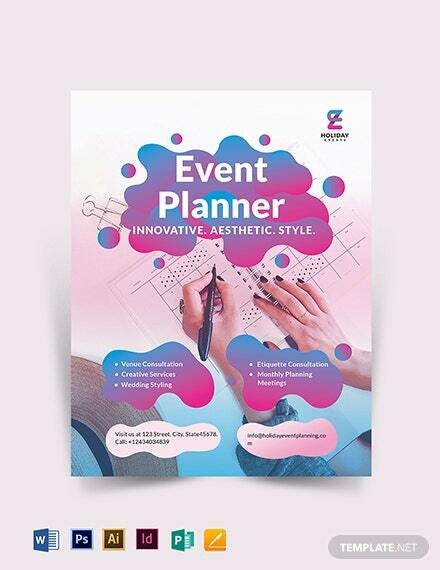 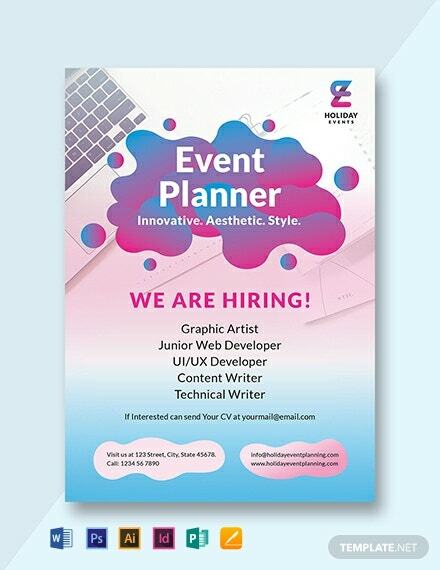 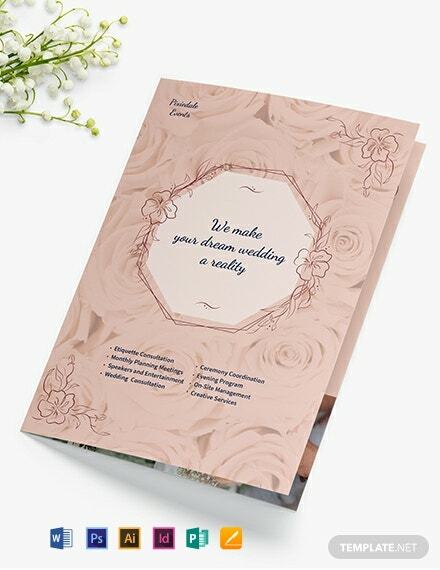 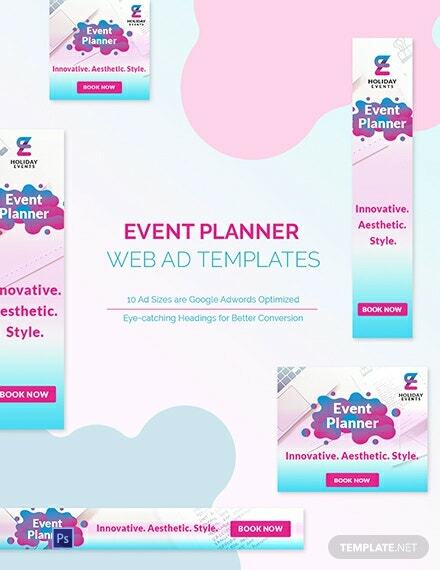 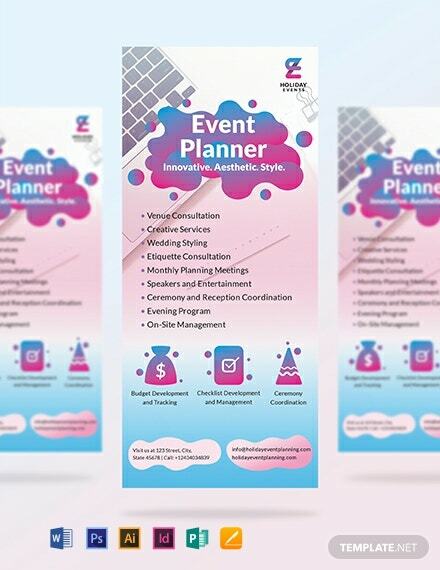 Then we think that this Event Planner Coupon Template will be of great use for you! 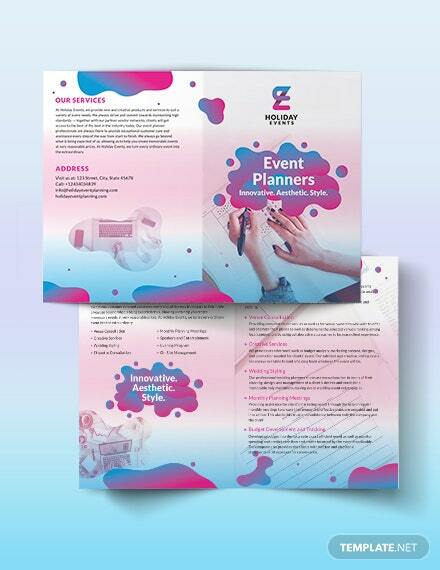 Download this document +More and create a product that features a variety of promos that can be mailed to your loyal customers, or won and/or bought by anyone who are interested. 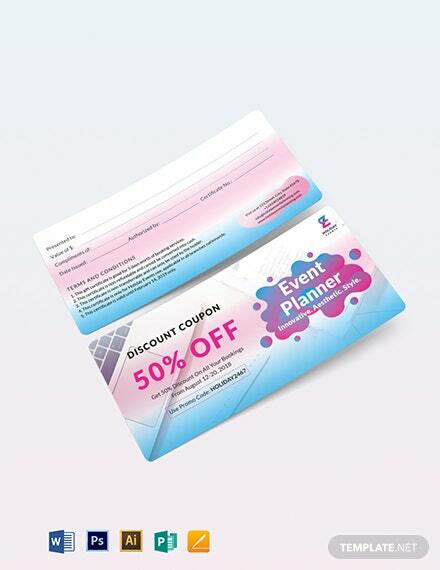 We’ve laid out all its simple designs and content that will perfect for coupons. 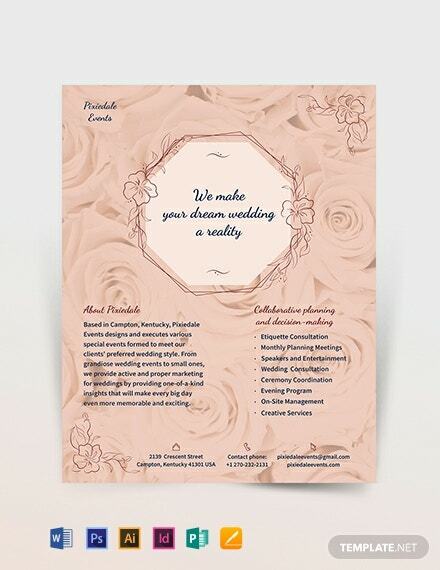 Have the freedom to customize this template to fit your needs using the compatible file formats available. 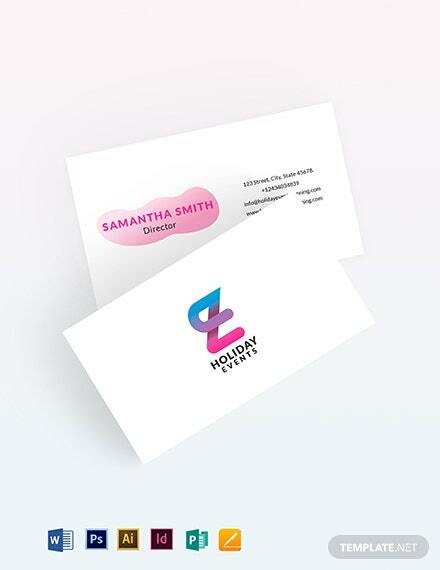 Get the job now by downloading today.